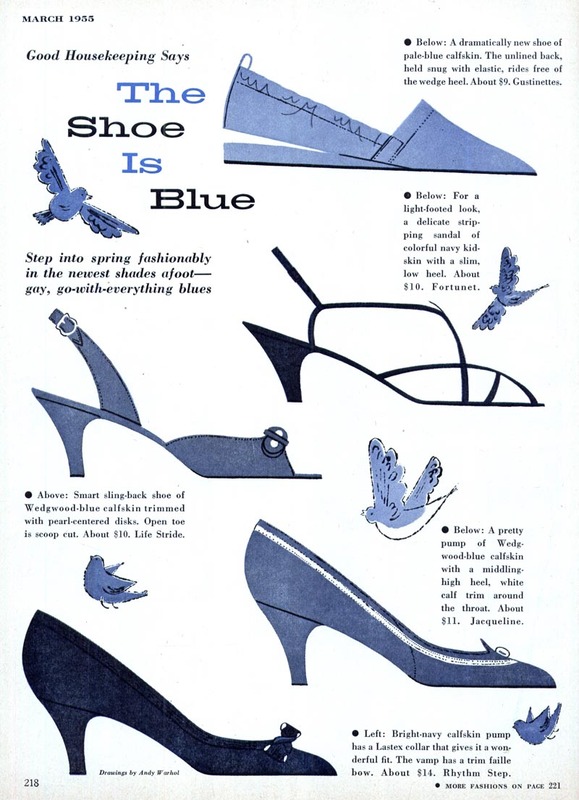 Today's Inspiration: Mary Suzuki tells Andy Warhol: "Draw shoes"
Mary Suzuki tells Andy Warhol: "Draw shoes"
"Mary Suzuki was working in NY when I got there in 1956. She was particularly noted for the work she did for Seventeen Magazine... fashion spreads and some beauty spots. Her figures were distinguished by the absence of eyes..."
Mary Suzuki's son, Taro, contacted me last year and shared some interesting additional information. 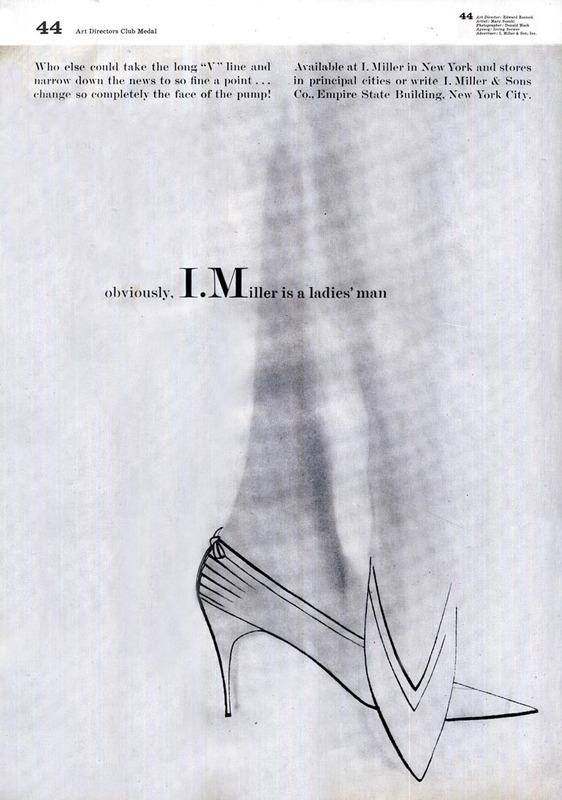 Taro wrote, "She did a lot of work in the 50's and 60's for Harpers Bazaar and Seventeen magazine. When Andy Warhol first came to N.Y. he showed her his book and she told him to do shoes and got him some work." Suzuki must have known what she was talking about... she illustrated the ad below, which received a NY Art Directors medal. "She grew up on a farm in Imperial Valley Ca. I know she was very ambitious and went to Art Center in L.A. where she met my father. I don't know what her first job was, but she had a lot of success before I was born. I don't think family interfered with her career." then, but I think she was well paid. You're right about the 60's -- Pop graphics changed the style. 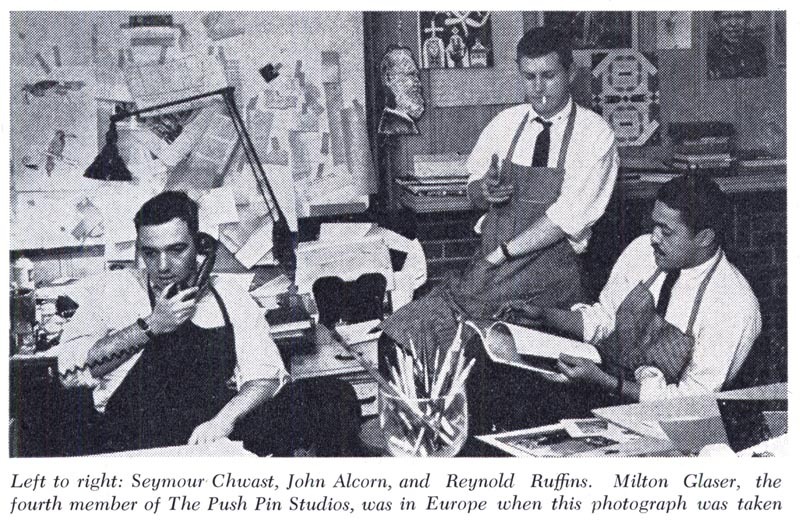 She tried to adjust and was great friends with Milton Glaser and Pushpin Studios, but she was of a slightly older generation -- She cited Ben Shahn and the Ashcan School as inspirations." "She worked on a host of different projects: a children's book (never published). "Twiggy " paper dolls (couldn't get rights) , and fine art(oil painting)- she showed in the first feminist art show at The Huntington Hartford Museum "Women Choose Women". 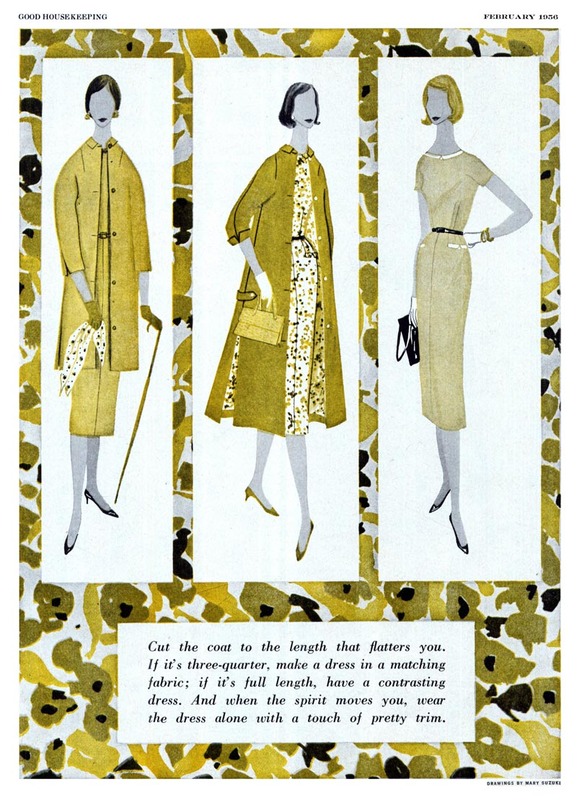 Toward the end she derived most of her income from illustrating clothing patterns for Butterick and the like, and she also designed clothes. She designed a promotional scarf for Pepsi Cola and showed it to Bill Blass who stole it." Taro also wrote, "I vaguely remember some illustrator friend's names: Cliff Condack, Bernard Simpson and Bill Charmatz." 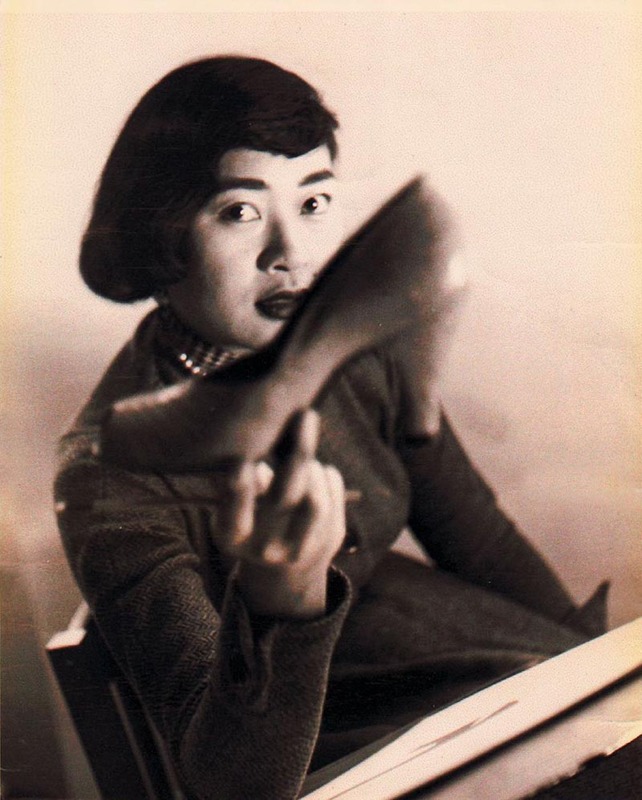 and he sent this fabulous picture of Mary Suzuki in the 1950s - which almost looks as though it was taken at that moment when she advised the young Andy Warhol to "draw shoes." * Next month I'll be at The Nook once again to present a lecture on Female Illustrators of the Mid-20th Century. As I begin preparing for that event, the female illustrators I've presented here on Today's Inspiration - and those I still intend to present - are very much on my mind. 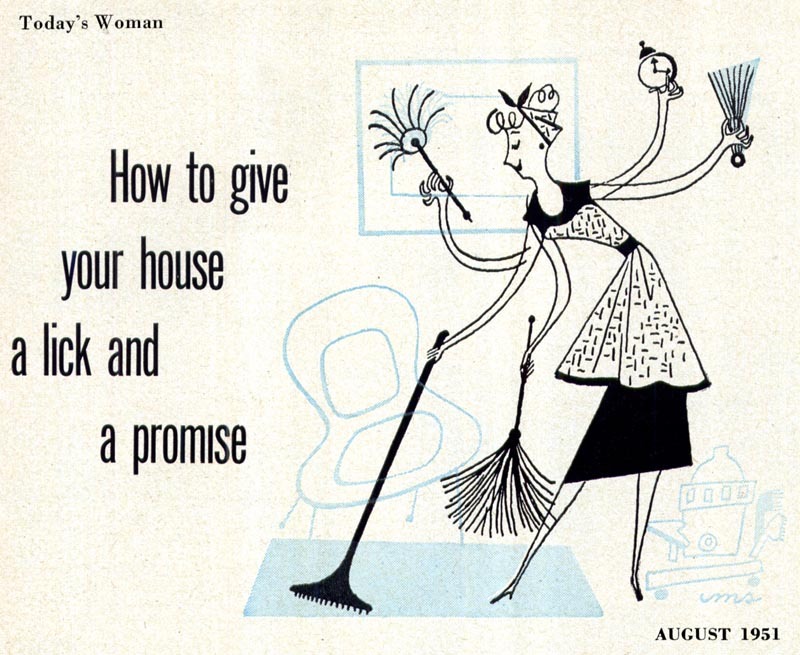 This week, as we begin another year of TI, let's take a look at some more female illustrators and designers of the '40s, '50s and '60s. 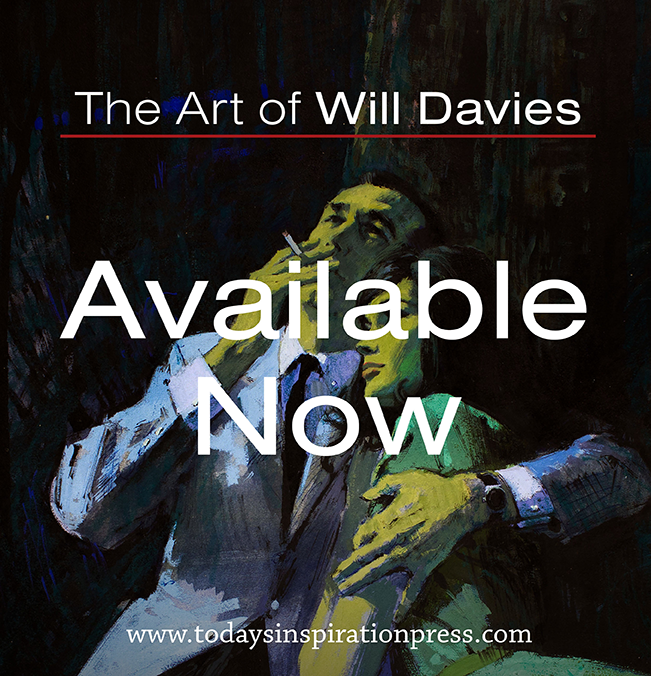 * Information and ticket reservations for my lecture at The Nook available here. Clean & spare---timeless :-) Thanks for the intro to Ms. Suzuki's lovely work Leif & a good 2012 to you! 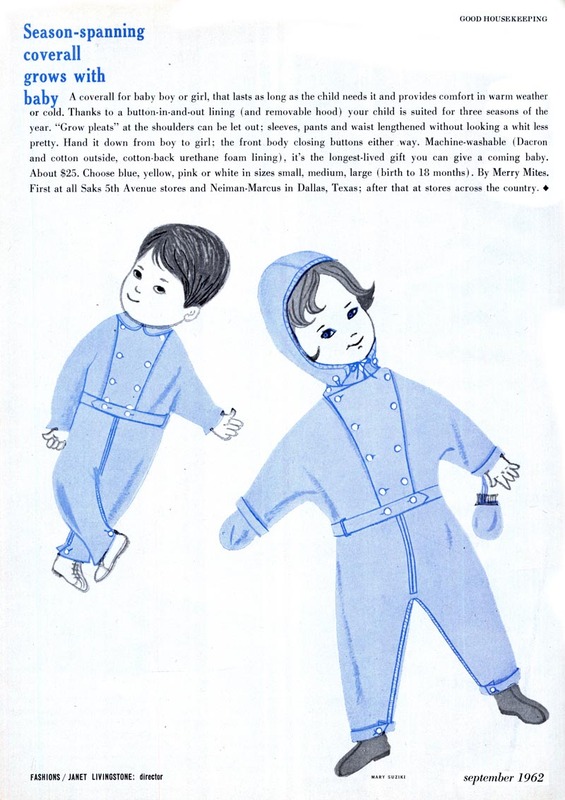 I wonder if she knew Gyo Fujikawa. I tried to interest SI in adding Gyo to their collection - she was the first SI woman member to do administrative work there - but no go. Too bad; I hate to see the marginalization of women and non-Caucasian illustrators go on. So thank you for posting on Mary Suzuki.